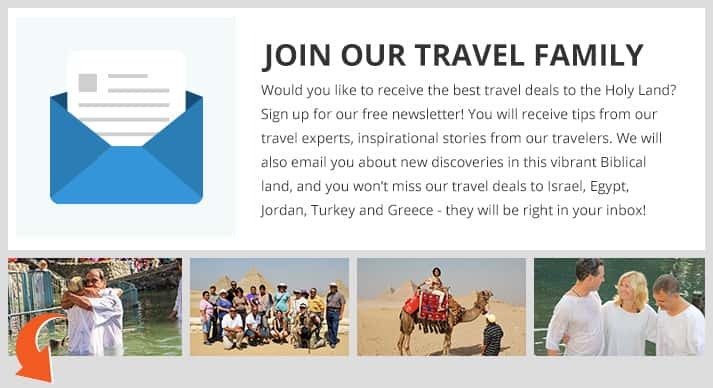 America Israel Tours offers journeys to Israel, Egypt, Jordan, Turkey, Greece and Rome. Our California office opened in 2004. 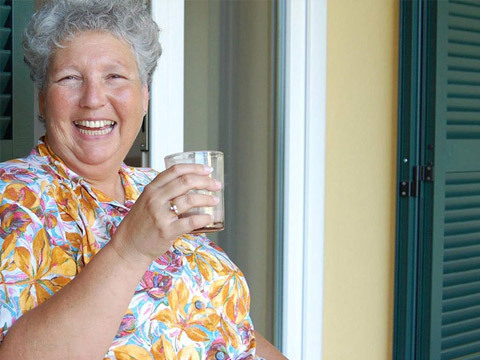 We are proud to host more than 6,000 happy travelers each year and we have been recognized as one of the most recommended tour operators by the Ministry of Tourism in Israel. We strongly believe that traveling to this biblical destination is much more than a vacation, it's a spiritual journey. This is why we have spent the past 14 years building an outstanding reputation for easy and affordable travel to the Holy Land. Our tour programs include exceptional hotels, luxury transportation, meals and the best tour guides in the industry. 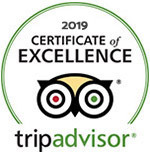 In 2016, 2017 and 2018 we received the Certificate of Excellence by TripAdvisor. Tamar’s favorite sight is Masada because it is a symbol of Jewish bravery and heroism. Yair is a native Israeli and was born and raised in Tel Aviv. His favorite site in Jordan is Rum Valley (Wadi Rum). Shlomo was an officer in the paratrooper's brigade and a medical officer in the Israeli Army. 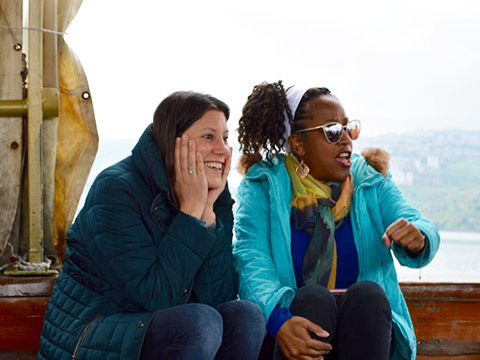 On your trip, knowledgeable, licensed guides connect the history, geography and theology of the places you'll be visiting - in a friendly, and intimate atmosphere. It is important to us that each traveler receives personal attention and care from our local staff. Comfortable modern coaches transport you through expertly planned itineraries. Along the way you will sample delicious local cuisine. And of course, first class accommodations await you each evening. 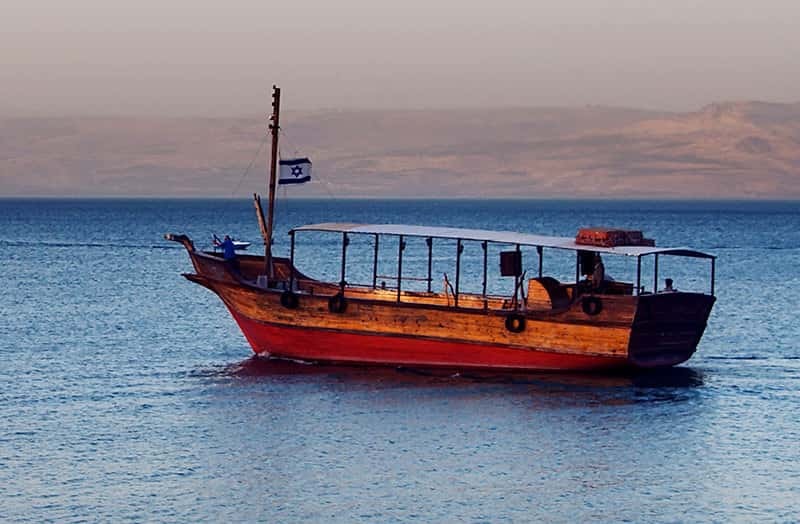 The combination of our extensive network, years of experience, and talented associates makes it possible for America Israel Tours to deliver superb tour packages at fantastic rates. We are committed to providing the very best customer service during each step of your trip. From planning your sightseeing tour or your dream vacation, to helping you select the best tour package to suit your needs. Our travel specialists are here to share their local knowledge and to insure that you have the best possible experience. Our distinguished Holy Land tours offer the ultimate travel experience and we will be more than happy to host you. Call us toll free at 1-877-248-8687 and start planning your tour. 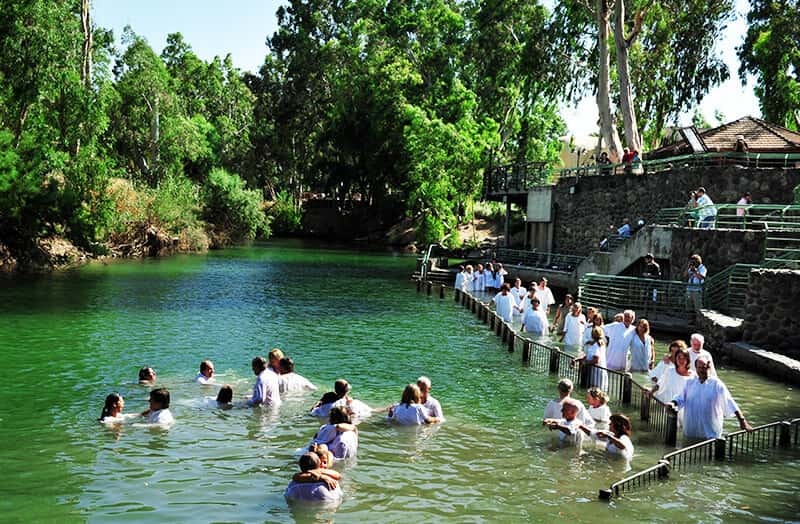 Every year America Israel Tours creates customized Holy Land tours for hundreds of church congregations. We uniquely design each tour to fit the specific needs and desires of each individual group. What do we offer for group travel? We work closely with tour leaders from all over the United States and Canada, delivering complete tour packages that include: air transport, accommodations, meals, sightseeing, professional tour guides, coordination of events and special activities, coordination of conferences and conventions, as well as educational packages. 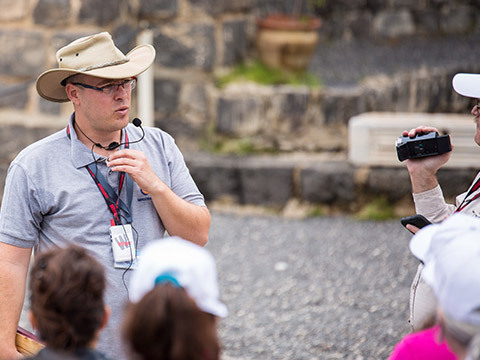 Bible and archaeology study seminars are an integral part of our tours. Our optional study seminar series are conducted and supervised by bible and archaeology scholars. "I am so satisfied with the professionalism and excellent service provided by America Israel Tours. I have never experience with any other company, such an excellent service as America Israel Tours provided for my group of 50 people. I highly recommend this agency to everyone that is looking for a great pilgrimage fill with joy, professional expertise and excellent service overall. This co. provides Top of the Line Tours. I cannot wait to go again on my next tours with America Israel Tours." "It was an amazing experience for my wife and I. Your tour guide, the hotels, the food, and the places visited surpass all our expectations. 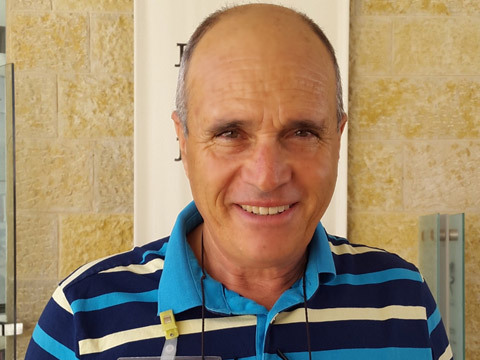 As pastors, the tour guide, major Rahanan, has a special insight of the Jewish roots that connects in harmony with the Christian faith. The selection and timing of the sights gave us a sense of following the footsteps of Jesus. Thank you so much for your professionalism, we are so glad to connect our first trip to the Holy Land with your company." 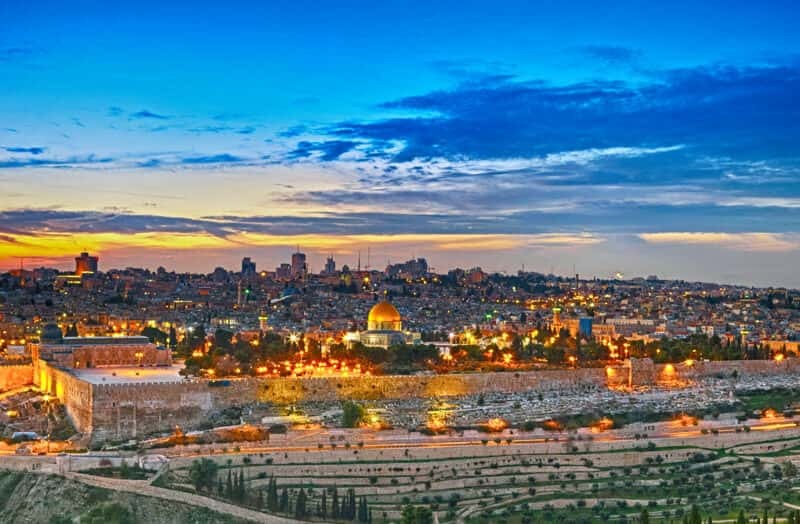 "My wife and I were attracted to the "Into the Promised Land" tour because we had not seen a Holy Land tour being offered anywhere with all the options AIT had put together. And we were not disappointed. Everything was a First Class experience--the dining, the lodging, the guides, the transportation and especially the Price. Thanks, AIT, for practicing what you preached!" What do we offer for individual travelers? Whether you travel alone or with your family and friends, America Israel Tours offers dozens of tour itineraries. From private tours to weekly guided tours, you will find the most enjoyable and affordable way to travel. We do offer air tickets for all of our destinations. We strive for excellence and professionalism in every thing we do for our clients. Our staff is the best the travel industry has to offer, and our top priority is to deliver the finest travel product. But as always, the best way to find out will be to ask one of the thousands of people who has traveled with us. America Israel Tours is a member of the International Air Transport Association and the International Airlines Travel Agent Network. All of our tours are covered by a professional liability policy, which includes a 2 million dollar "Errors & Omissions Insurance" policy. Moreover, we require liability certificates of proper coverage from all of our various vendors.